MoniOximeter Es gibt 7 Artikel. 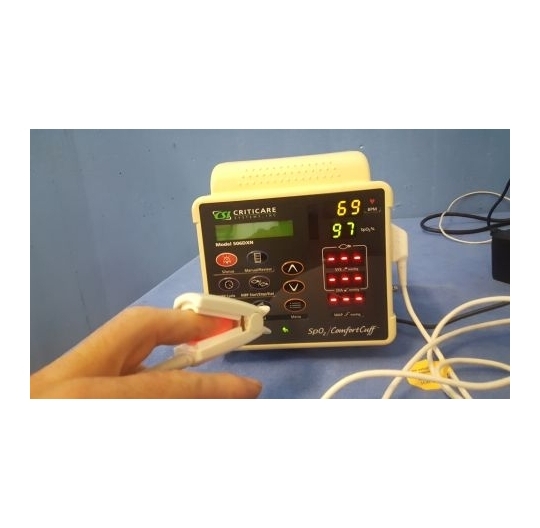 Pulsoximeter mit Fingersensor, sg.Zst. 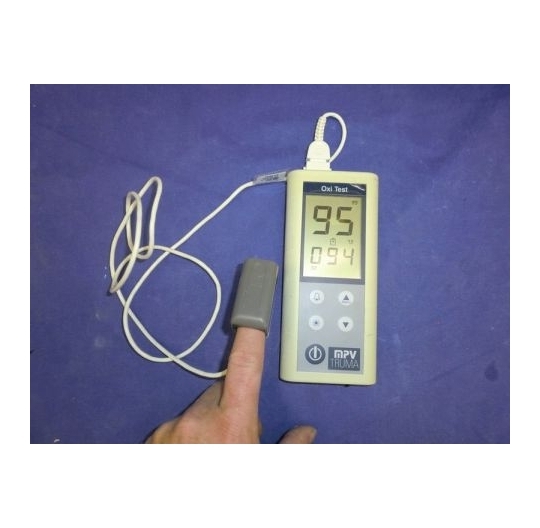 Pulsoximeter mit Fingersensor, sg.Zst. 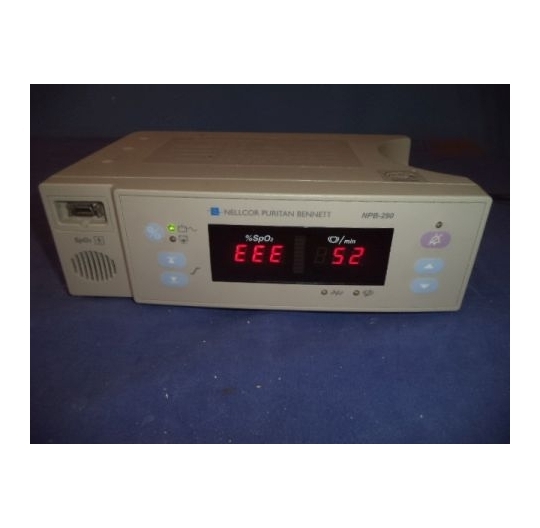 Oximeter, SpO2 Messgerät mit Fingersensor, sg.Zst. Oximeter, SpO2 Messgerät mit Fingersensor, sg.Zst. 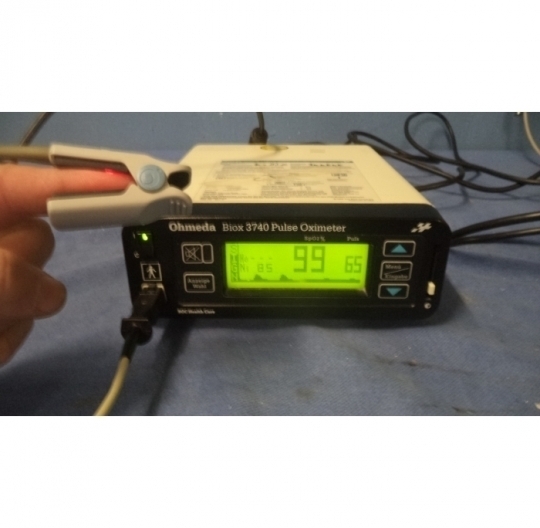 Pulsoximeter Typ 8200679, with finger sensor, vg.cond. Pulsoximeter Typ 8200679, with finger sensor, vg.cond. puls oximeter, for SpO2 and heart beat measuring, with sensor, vg.cond. puls oximeter, for SpO2 and heart beat measuring, with sensor, vg.cond.